Discount available! 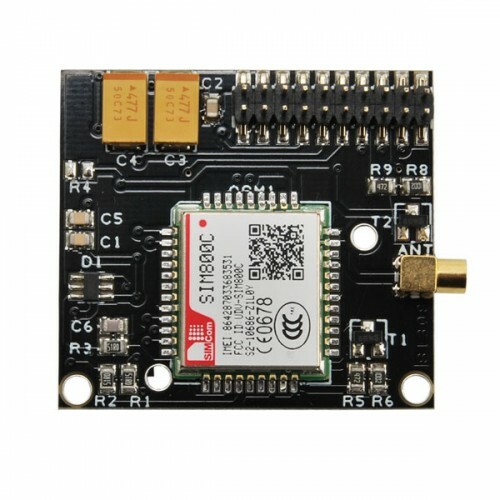 Recommend Miniature Module with SIM800 to your friends and get your Discount. 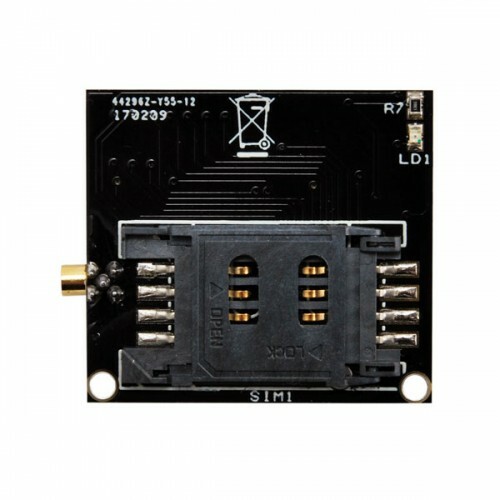 Compact card with GSM SIM800C SIMCom SIMC, 90 ° MMCX antenna connector and 2 x 10-pin male strip with 2 mm pitch on which power supply, ignition line (PWR), all signals And the serial communication lines to and from the GSM module. The board is already assembled. Dimensions (mm): 37x34x10. The package does not include the GSM antenna (see related products). GSM antenna with magnetic base and 3 meters of cable. RG174&nbs..
Shield Arduino that can accept the modules from Simcom SIM900..
PC Tail Sockets have 2.6mm tails Moulding Material: High Temperature Plastic, UL94V-0.. 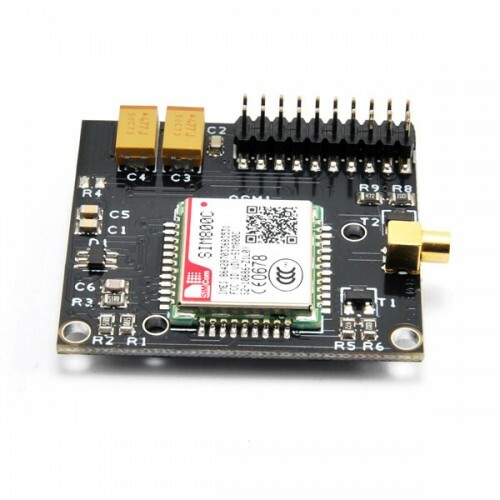 This is an expansion shield for Raspberry Pi to control the GSM/GPRS SIM900 or SIM928 (wit..
ADAPTER ANTENNA MMCX / FME ..
GSM antenna with magnetic base and 3 meters of cable RG174 ..
Universal GSM shield for Arduino and Raspberry Pi. 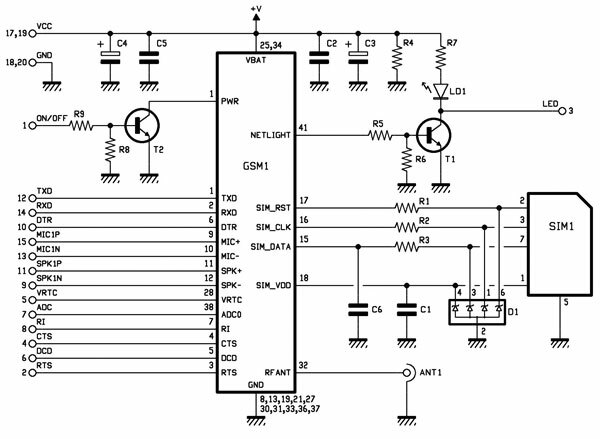 It supports various GSM / GPRS m..